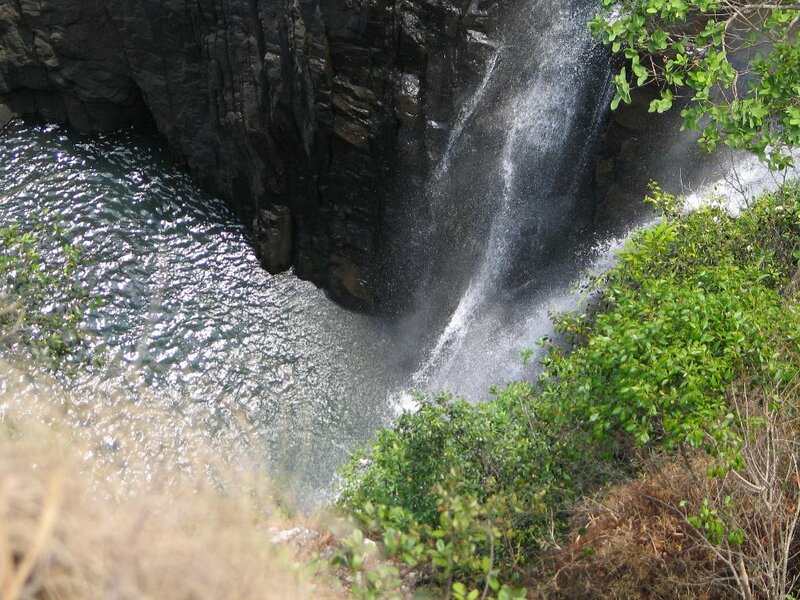 ast of the Great North Road near Kanona in Central Province, in an area of spectacular scenic beauty, the Kaombe River falls 70 meters, breaking into thin veils and nourishing a natural botanical garden that surrounds the Falls. 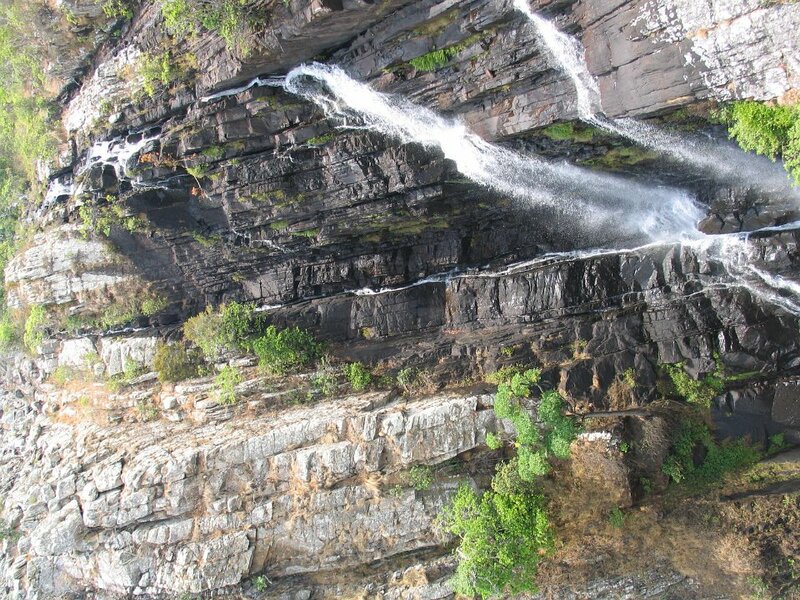 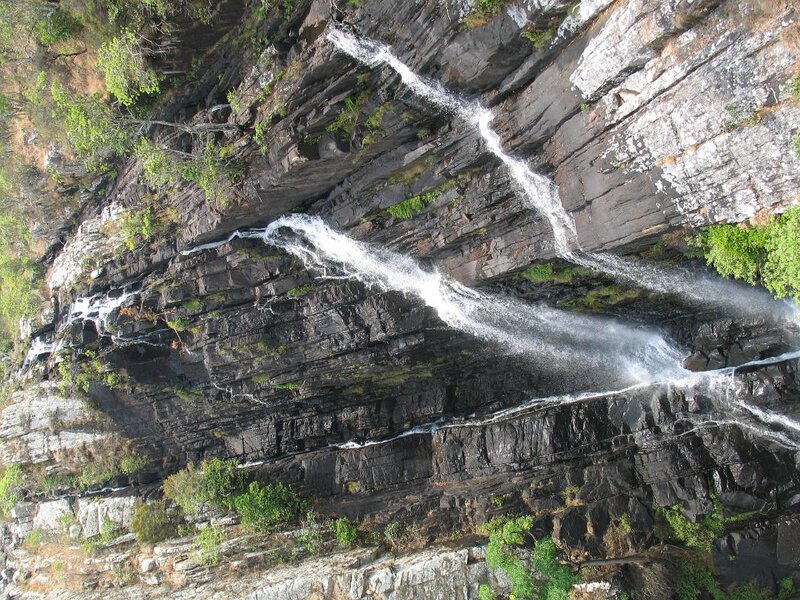 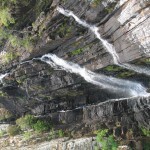 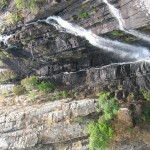 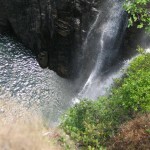 Visitors may swim in the deep natural pool at the foot of the falls and there is a camping site nearby. 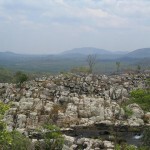 The top of these Falls offer one of the most spectacular views over the vast Luangwa Valley, while at the foot is a delightful natural pool of great scenic beauty famed for its wild flowers. 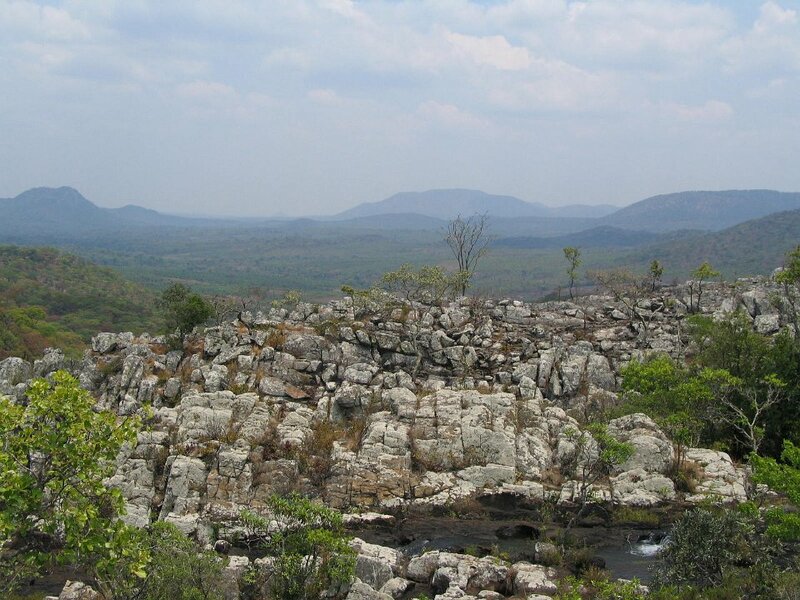 The name means “cooing dove”, one of the many bird sounds you will hear in this tranquil setting.